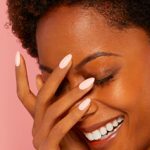 In addition to the following nail services below, eclectica Hair Design & Spa also offers special treatments for dry, rough and cracked skin as well as the removal of ingrown toenails, corns, calluses and fungus. When you book your appointment, be sure to let us know if you’d be interested in any of these added services. It’s a high-gloss shine for 14+ days! The only 2-step gel polish system that can be removed in 60 seconds, with no nail damage and leaves them looking healthy after removal. Beautiful, chip-resistant wear that lasts 7 days and is infused with Vitamin E, Keratin and Jojoba Oil. 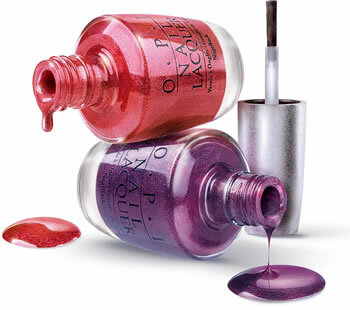 OPI nail polish is also available at eclectica Hair Design & Spa.